The Dolph Briscoe Center for American History at the University of Texas at Austin has highlighted Napoleon in America on the “Materials in Action” page of its website. The Stephen Austin Papers (housed at the Center) were invaluable to Shannon’s research for the novel, which she tried to make as historically plausible as possible. Reading the Austin Papers gave Shannon an excellent sense of the political situation in Mexico at the time, and of the day-to-day concerns of Austin and his correspondents. They also enabled her to get a feel for how language was used in the early 1820s (she wrote the novel in period dialogue), and provided practical details about things like the cost of supplies, the topography of Texas, the weather and crop conditions, and the time it took to travel between settlements. Two of Austin’s letters appear in Napoleon in America, adapted into one for literary purposes. Shannon has again delved into the Austin Papers for the sequel to Napoleon in America, in which Stephen Austin will play a larger role. 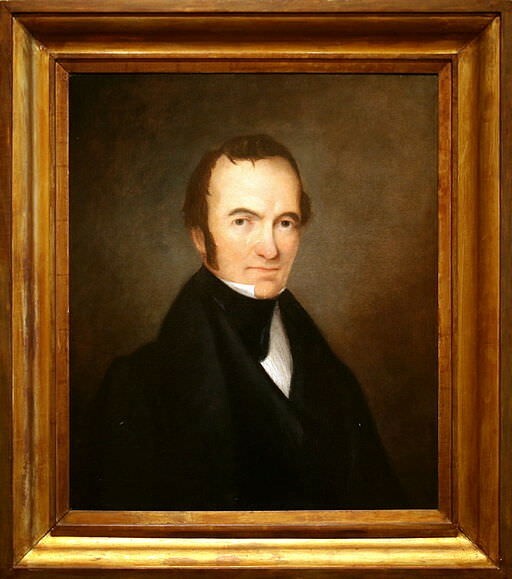 Having been the first who commenced the settlement of Texas, I feel great anxiety that the settlement should succeed, and my experience on this subject, and the examples which history afford of the difficulty of forming a settlement in a wilderness, has convinced me that the first establishment in a wilderness inhabited by Indians cannot succeed unless it is very strong and under the direction of one individual.